TFG VACATIONS INDIA PVT.LTD was founded with the single mission of delivering high quality Travel & Tourism services to the worldwide customers. We are a state of the art futuristic company providing Travel & Tourism services by integrating people, processes and technology, to focus on the customers. TFG VACATIONS INDIA brings together the best in people, process and technology to ensure delivery of the highest quality services. TFG handles Inbound and Outbound voice and web-based service centre for our customers across India. TFG VACATIONS INDIA offers Travel & Tourism services to customers 24 hours a day, 7 days a week, and 365 days a year. We add value to customer-contact at every stage of relationship from request to delivery. 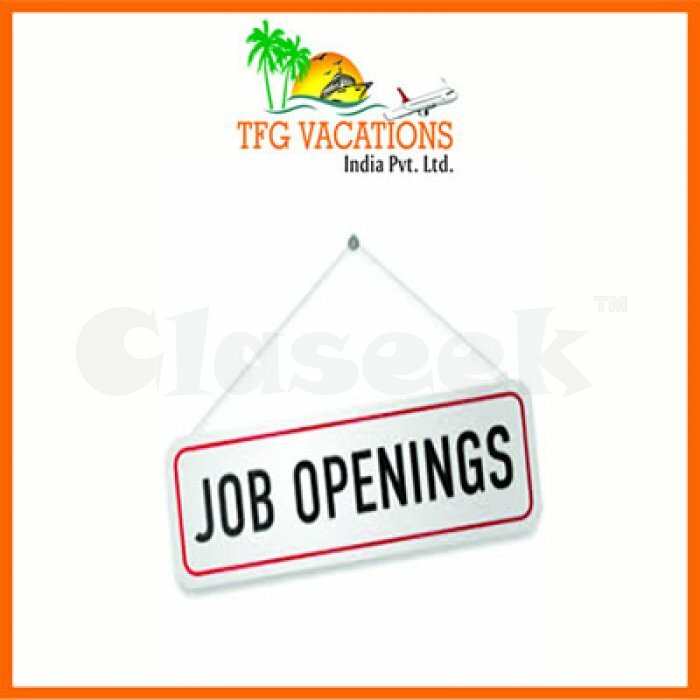 The success of TFG VACATIONS INDIA is the amalgamation of cost-effectiveness, customer satisfaction & our belief to serve people in the best possible way. We are open to all kind of travel related requests, answer queries, arrange service calls, follow up, and provide optimum customer experience. We ensure to deliver superior quality service along with positive travel experiences in an ethical & dynamic way. TFG VACATIONS INDIA PVT.LTD exists to understand the Travel needs of the customers & provide them the best-in-class services. We see ourselves as a strategic brand rather than a vendor. We engage with customers to establish and maintain long-term and high touch relationships. Well before services are provided, we go to great lengths to understand our customers’ preference & priorities. We customize our business to fit yours. We are flexible, responsive and easy to do business with. As a brand, TFG VACATIONS INDIA is essentially a one stop shop for all your Travel needs. We understand the intricacies of our business and take the complete ownership to meet or exceed your expectations. TFG VACATIONS INDIA takes the responsibility to make your holiday trip a memorable one by arranging for your holidays at some of the most exotic destinations in India and abroad. We constantly innovate to enhance our services and offer greater value at every step of our business. Considering your holiday travel needs, TFG VACATIONS INDIA ensures to meet or exceed every single expectation of yours. From your accommodation at the finest resorts & hotels to the best deals on air tickets, we assure you a life time experience. Besides this, we even render services related to documentations like visa processing, foreign exchange and travel insurance.